Perfect for smaller events up to 130 guests, complete with its own bar and amenities with floor to ceiling windows opening up to the beautiful surrounding grounds. 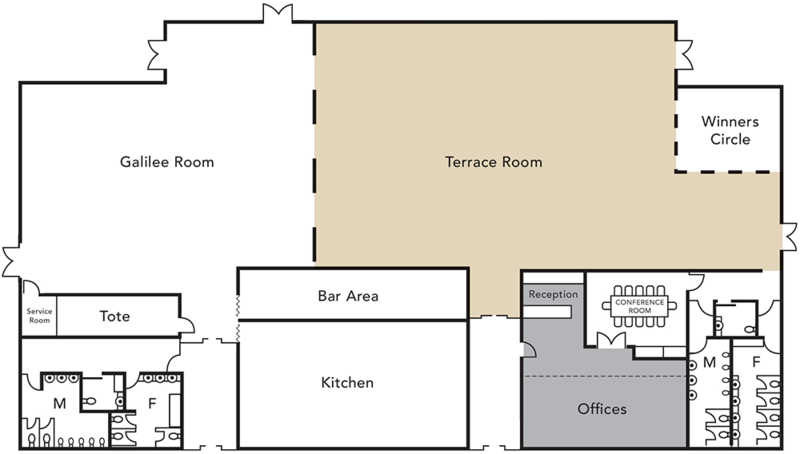 The Galilee Room can be combined with the Terrace Room to create extra space for larger functions. 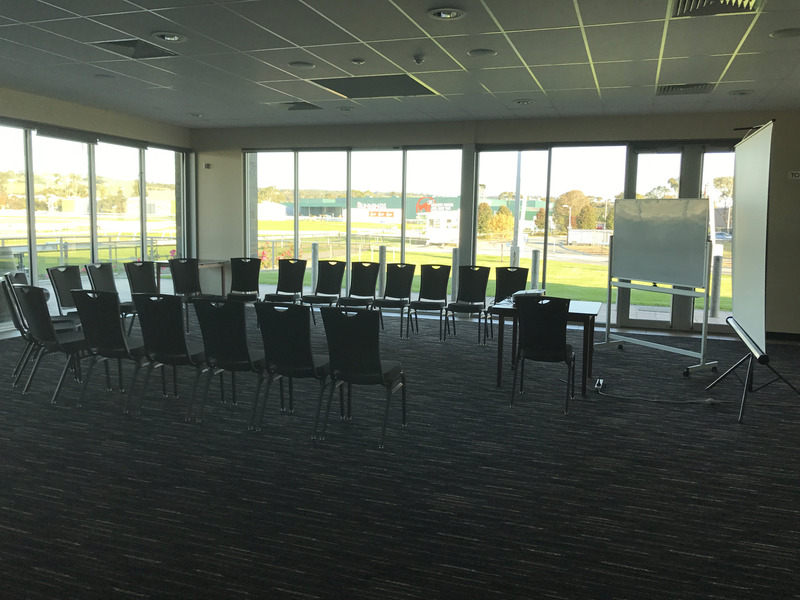 The Terrace Room has picturesque view of the hills through floor to ceiling windows and is complete with the ability to open up on to the balcony overlooking the race track. 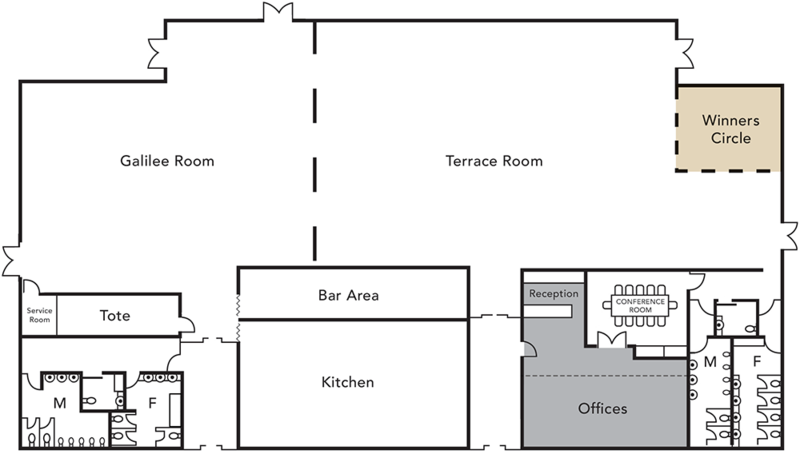 The Terrace Room is our largest indoor room which can cater for up to 250 guests and is ideal for larger events. This room can be combined with the Galilee to create an even bigger event space for 350 people. 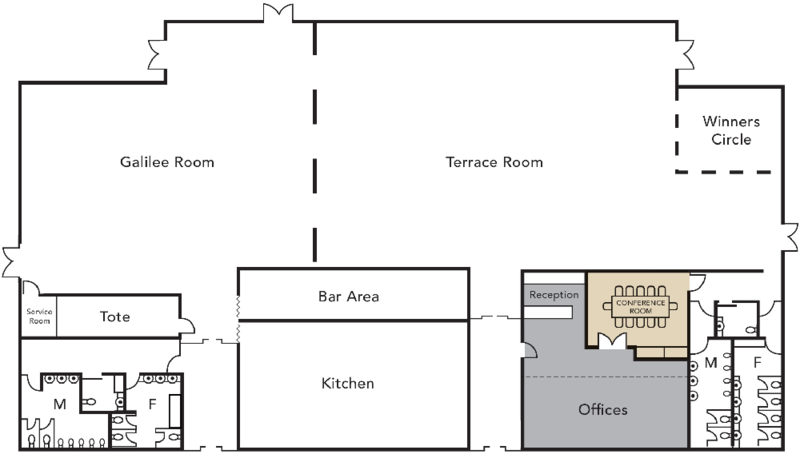 An ideal space for up to 20 people for training or small conferences and board meetings. Named in honour of the year the club was established, the 1879 Beer Garden is the perfect outdoor setting for a casual celebration. The area is paved and suitable for a stand up cocktail event or BBQ lunch, and tables and chairs can be scattered across the site. Surrounded by lawn and shaded by market umbrellas, the beer garden is well suited to family gatherings and casual celebrations. 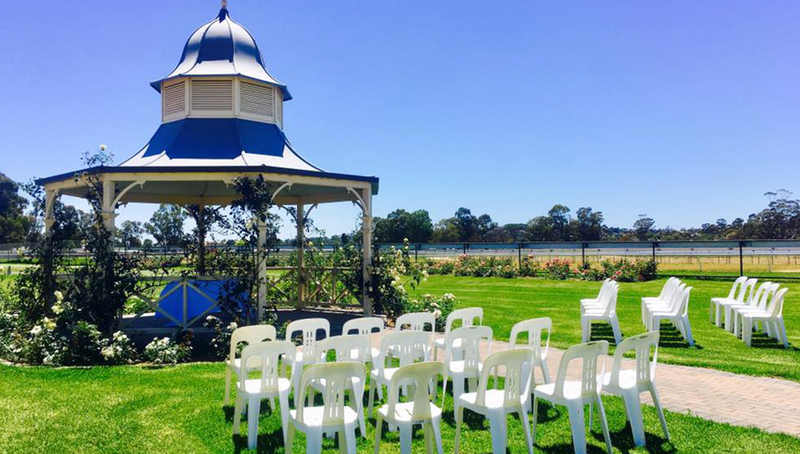 Our beautiful rotunda located on our lush lawns is perfect for large scale wedding ceremonies of up to 1000 guests, with our rose beds and gum trees surrounding the area. 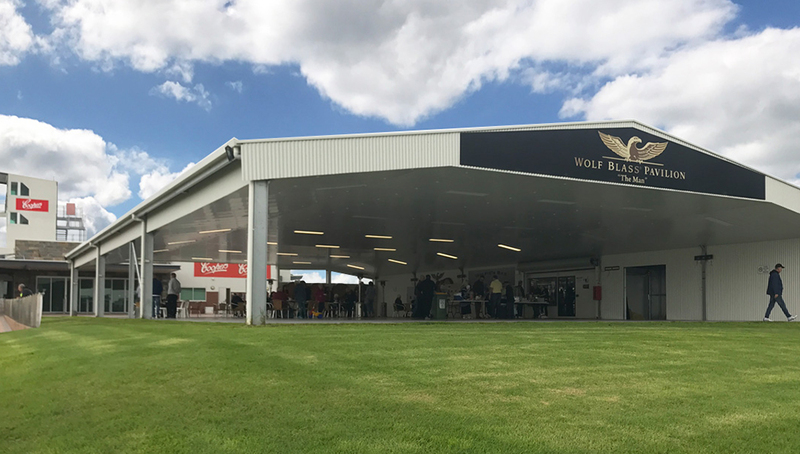 Our newest function space The Wolf Blass Pavilion is a versatile outdoor entertainment area offering the benefits of an undercover space with great open views of the surrounds hills and gardens. 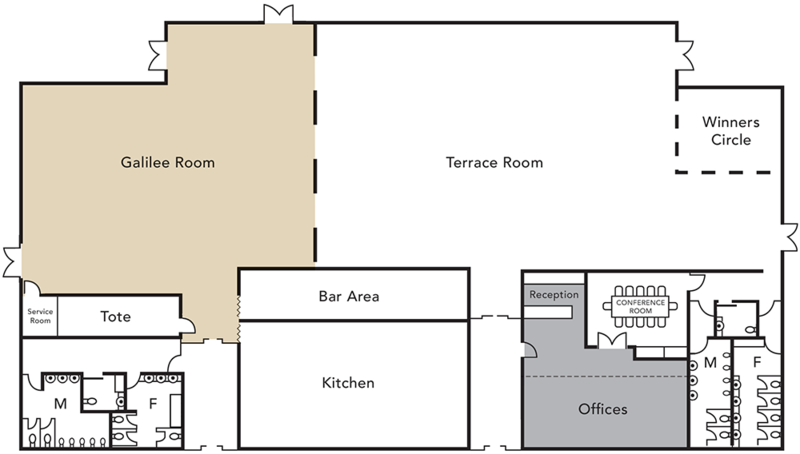 Perfect for large groups as a casual or formal event space. With space for up to 1000 people your options are endless. 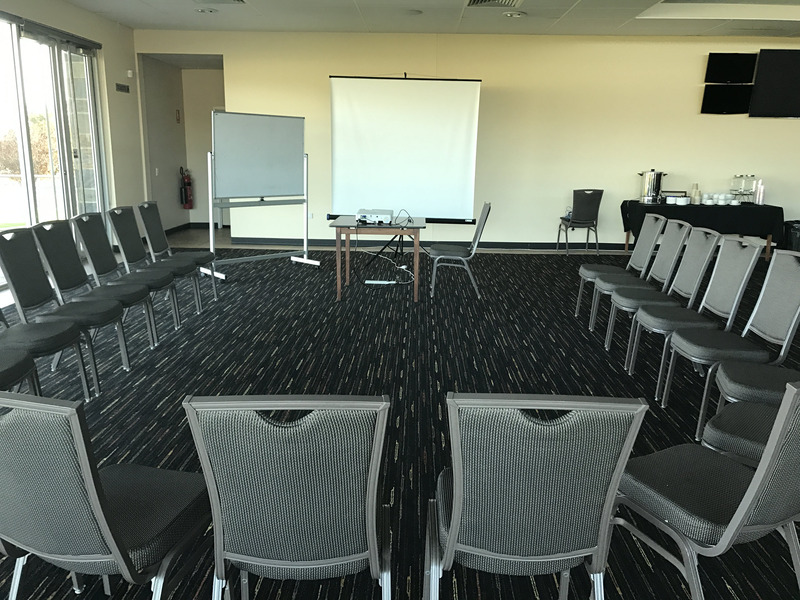 The Terrace Function Centre is equipped to host conferences and seminars, with flexible seating arrangements catering for theatre or cabaret style functions. The John McKinnon Committee Room is our dedicated conference room suitable for private meetings and interviews of up to 10 people. “My partner and I had our Engagement Party in the Galilee room (25/3/17). 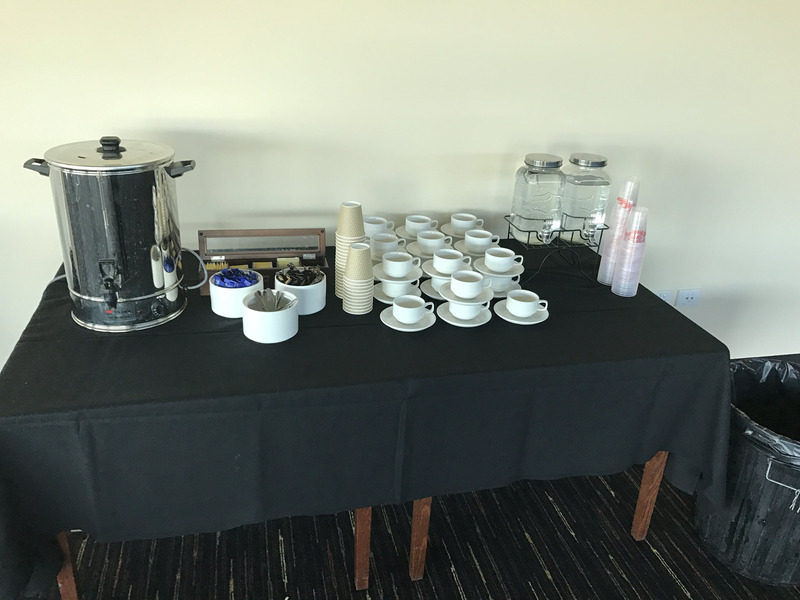 Beautiful views of the racecourse, friendly and helpful staff on the night and Brittany was extremely helpful in the weeks leading up to our event and making sure everything ran smoothly on the night. Highly recommend The Terrace Function Centre! 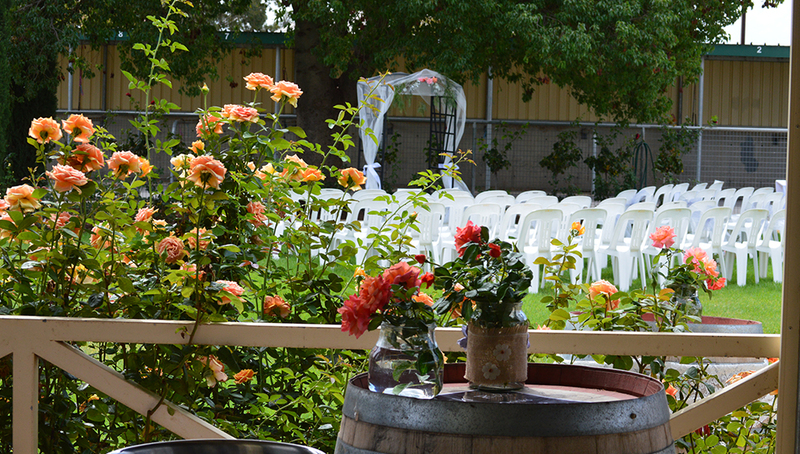 “We recently held a 21st birthday party in the Galilee Room at The Terrace Function centre. A big thank you to Brittany, the functions coordinator. She was always available to help ensure everything went smoothly both leading up to and during the night.